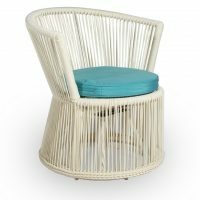 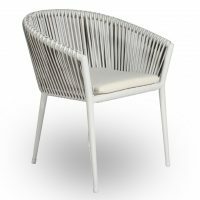 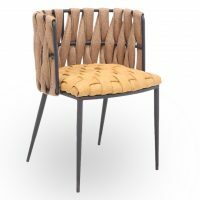 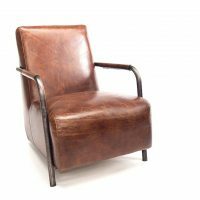 Tub chairs are hugely popular and their designs have transcended generations. 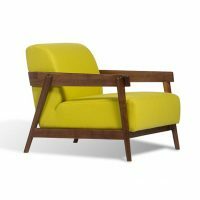 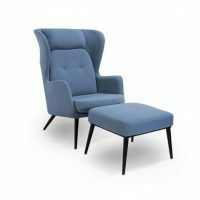 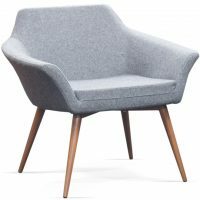 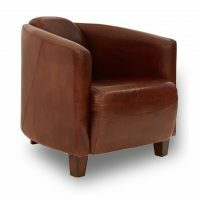 From classic square designs of the 1940’s to the modern designs of today, Tub chairs are a fun way to impress your customers. 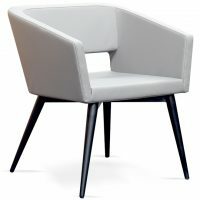 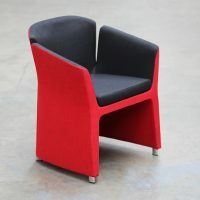 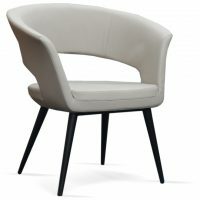 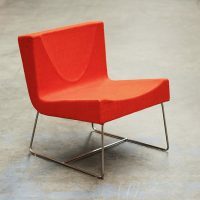 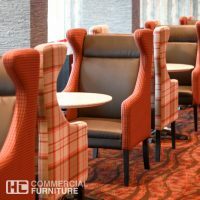 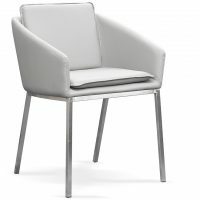 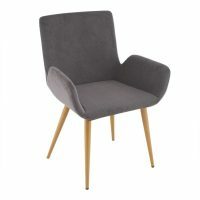 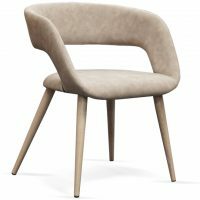 HCCF Commercial Furniture offers a wide range of beautiful Tub chairs that will slot into into space. 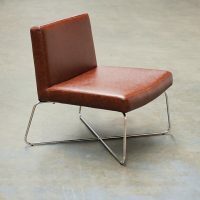 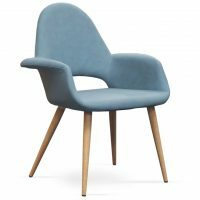 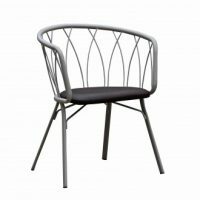 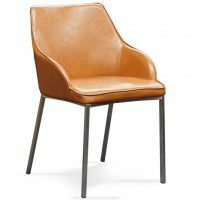 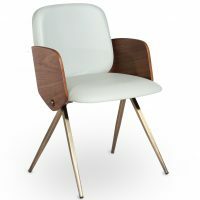 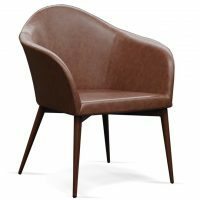 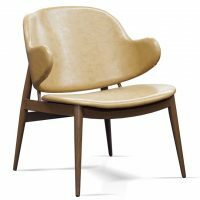 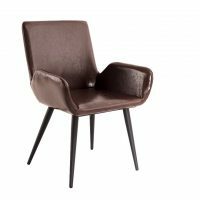 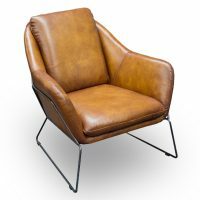 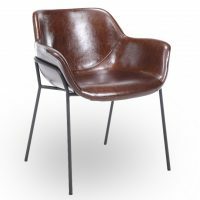 Choose from a wide variety of vinyls, leathers and standard colours for any of our Tub chairs. 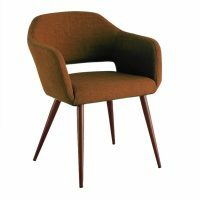 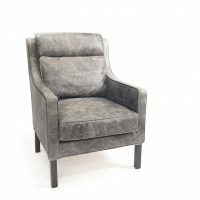 These Tub chairs can be custom made to order with a large variety of finishes with a small minimum quantity order. 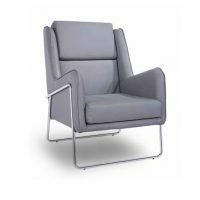 As with all of our products, we accept custom orders and designs to ensure you are provided with the exact seating solutions you need. 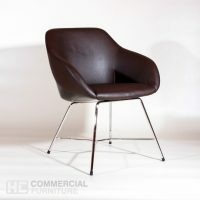 See a selection of our Tub chairs above.